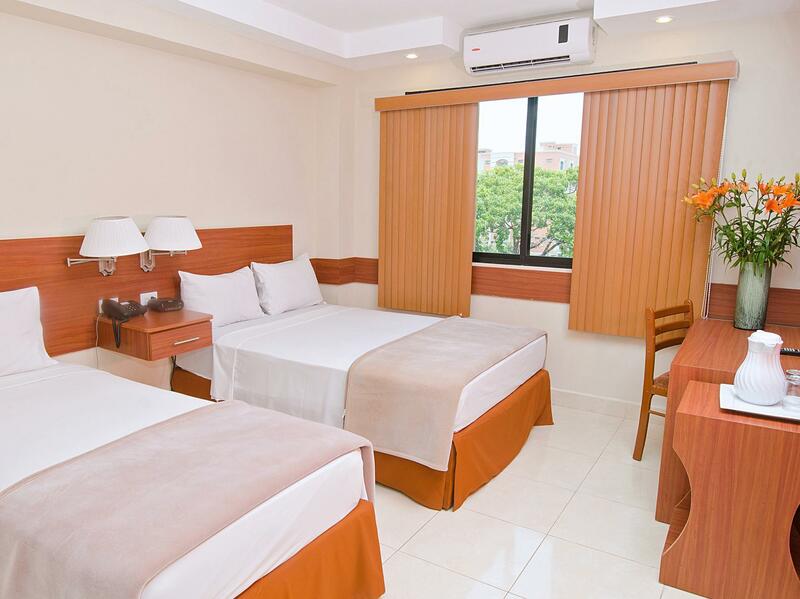 ﻿ Book Hotel Centroamericano (Panama City) - 2019 PRICES FROM A$46! 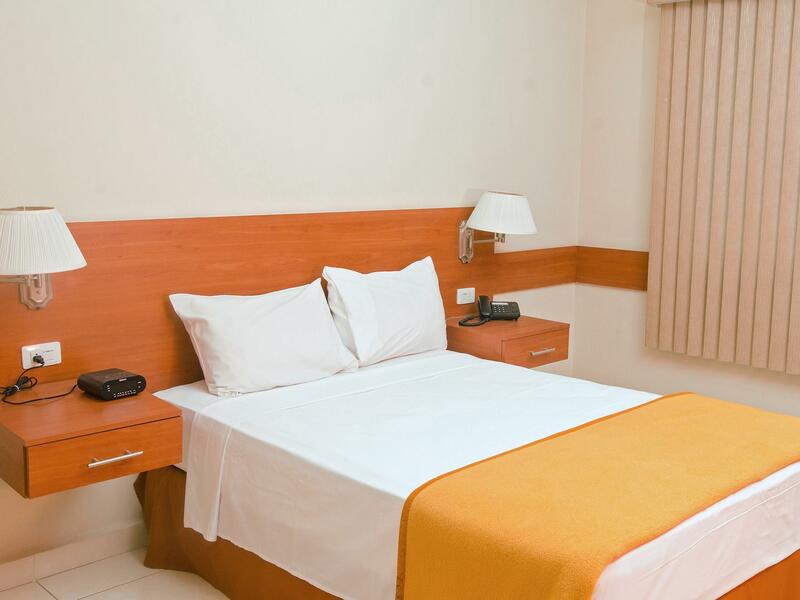 Have a question for Hotel Centroamericano? 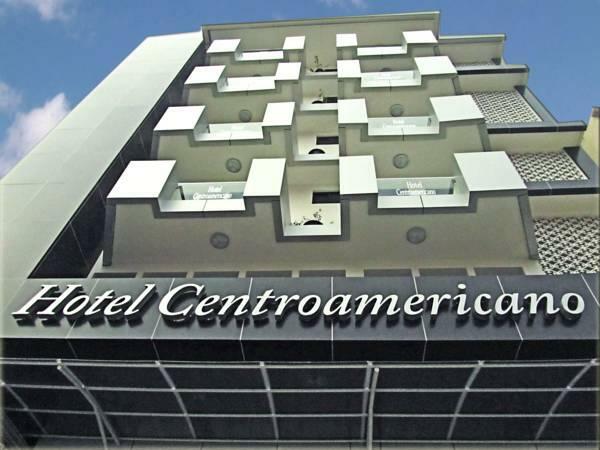 Hotel Centroamericano is located is a quirky looking building in Panama and is especially popular with business travelers. 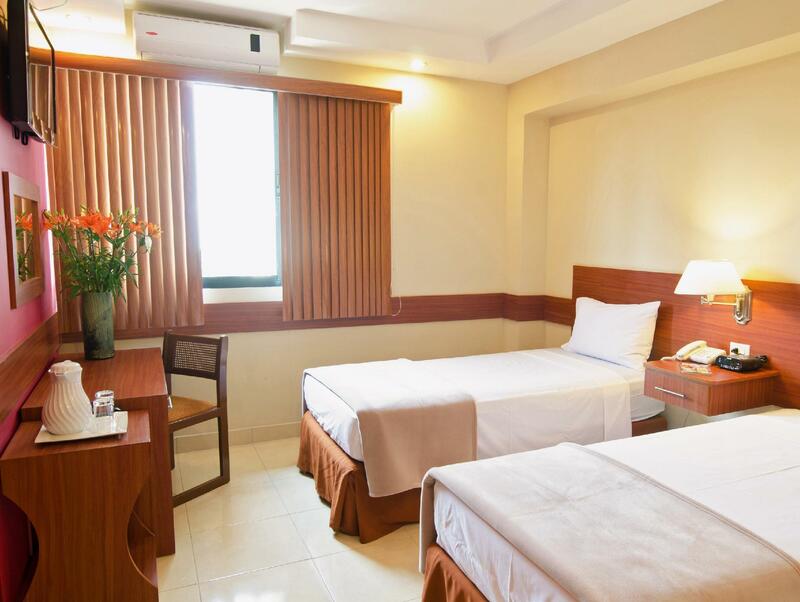 The hotel is located in a great spot in the city, close to the main economic center and also close enough to tourist attractions that travelers on leisure will find this an agreeable place to stay. On-site there is a restaurant serving a range of international dishes while after a hard day’s work or play, the bar is a suitable retreat to kick back and enjoy a few drinks. There is also a large lobby area that acts as the entrance to this hotel. No restaurant, had to go down the street to another hotel as theirs was closed down. Betty, the night gal at the desk was great, the rest during the day, not so much. Friendly staff, rooms are in adequate size (confusion on Agoda page which first showed 20 sqm, after booking said 12 sqm, but its actually more like 20), there is a bar downstairs offering a good breakfast for 5 dollars. Nothing spectacular, but also everything fine, and worth the money. Nice hotel with good facilities. We found the hotel to be clean, quiet with a good shower. Location two blocks from the sea and an easy walk to the old town. Nice friendly staff. Great shuttle, hassle-free ride to the airport, cheaper than a taxi for two. Cafe on site for breakfast or room service. The breakfast was good with a choice from the menu. Wifi was good. Good location, a short taxi ride to the old town. We ate in the hotel restaurant each night, tasty food, good value. Room clean and comfortable with a fridge and coffee maker. Shower hot. Nice Indian restaurant up the road. It was good to come back and enjoy the stay again. I would suggest to improve the internet service in the rooms and also the cable tv. This hotel is great value for money. 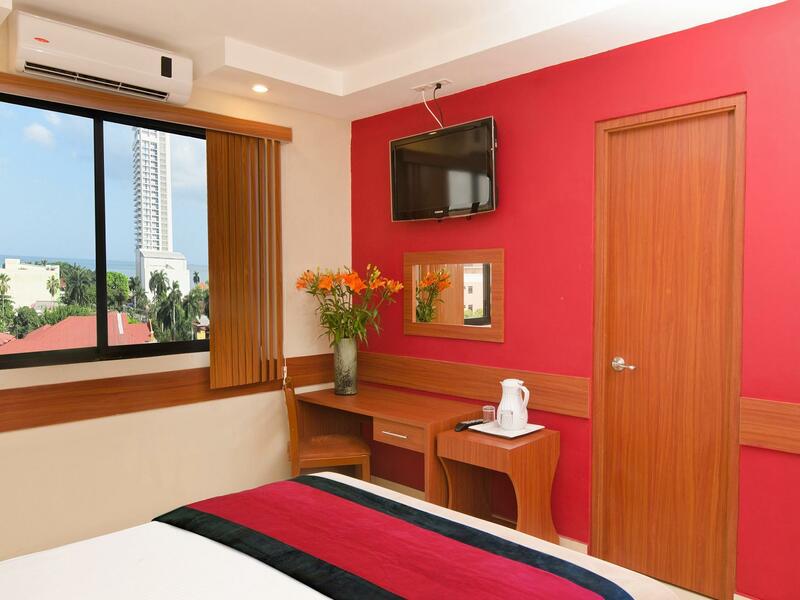 It is conveniently located right next to Loteria metro stop between Casco Viejo and the skyscraper area. What I especially liked was the possibility to use their washing machine. Wifi was quick. It is a bit noisy in the rooms.